The Sonata collection offers a traditional look that will endure the test of time with its durable frame and finish as well as its classic, timeless look. There are hundreds of fabric options available as well as the ability to upgrade to box & welt style cushions. 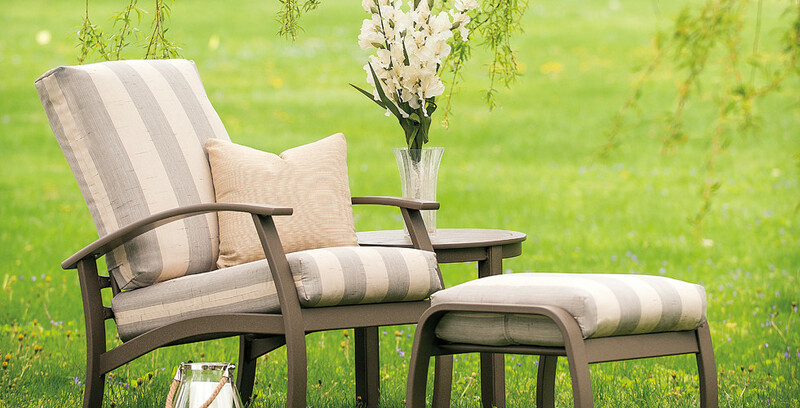 The Belle Isle Cushion Arm Chair's sweeping lines and subtle curves catch everyone's eye. These chairs can be used as a lounge or dining chair; offering deep seat comfort. 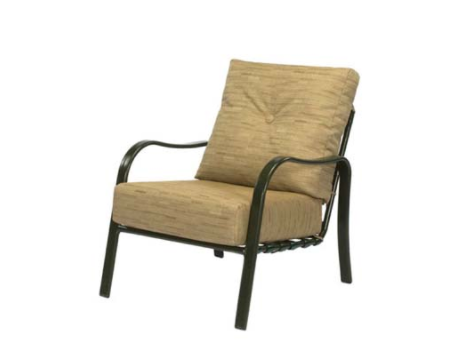 Constructed from high-quality aluminum for a rust free/weather resistant frame, the Belle Isle arm chair features eco-friendly Marine Grade Polymer armrest accents. 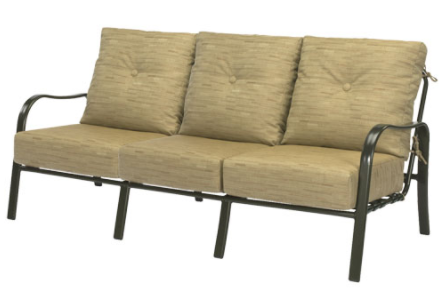 The Belle Isle Cushion 3-Seat Glider rocks back and forth for a gentle, calming relaxation. 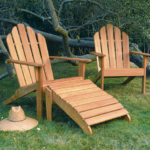 The Glider seats 3 people, making it great for larger scale patio and common areas. 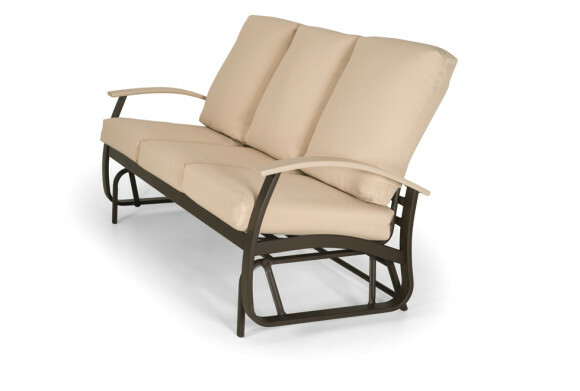 Constructed from high-quality aluminum for a rust free/weather resistant frame, the Glider features an eco-friendly Marine Grade Polymer armrest accent. 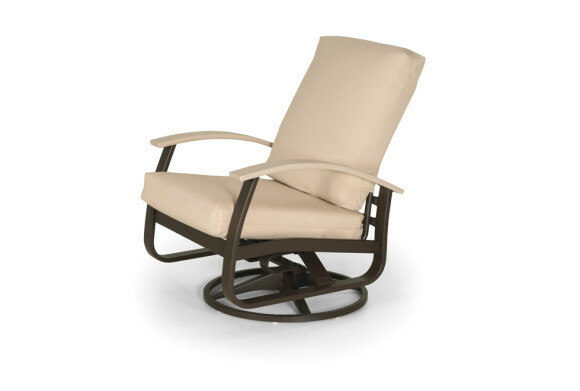 The Belle Isle Cushion Chat Height Swivel Rocker is a motion-based arm chair that moves side to side and back and forth for rocking relaxation. 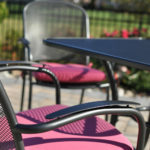 The Chat Height Swivel Rocker is perfect for every outdoor conversation area. 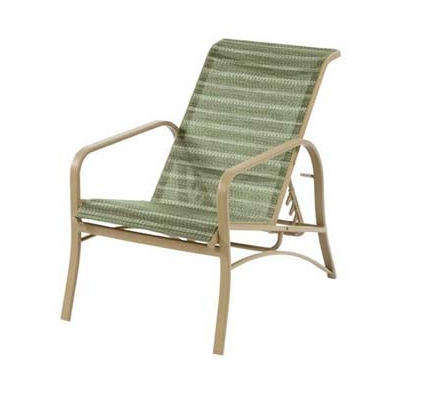 Constructed from high-quality aluminum for a rust free/weather-resistant frame that features an eco-friendly Marine Grade Polymer armrest accent. You don’t have to go direct to the manufacturer to get competitive contract furniture pricing. 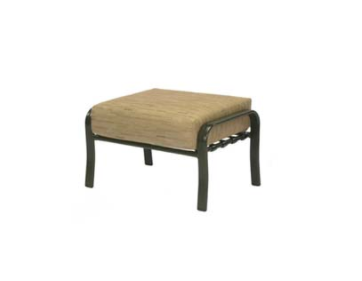 Open Air furnishings is your source for outdoor casual, contract furniture. We work with resorts, restaurants, country clubs, assisted living homes, ski areas, and hospitals across the U.S.